Held on the 1st Sunday in June, this annual event attracts hundreds of visitors from Stockton and beyond. Held on the 1st Sunday in June, this annual event attracts hundreds of visitors from Stockton and beyond. 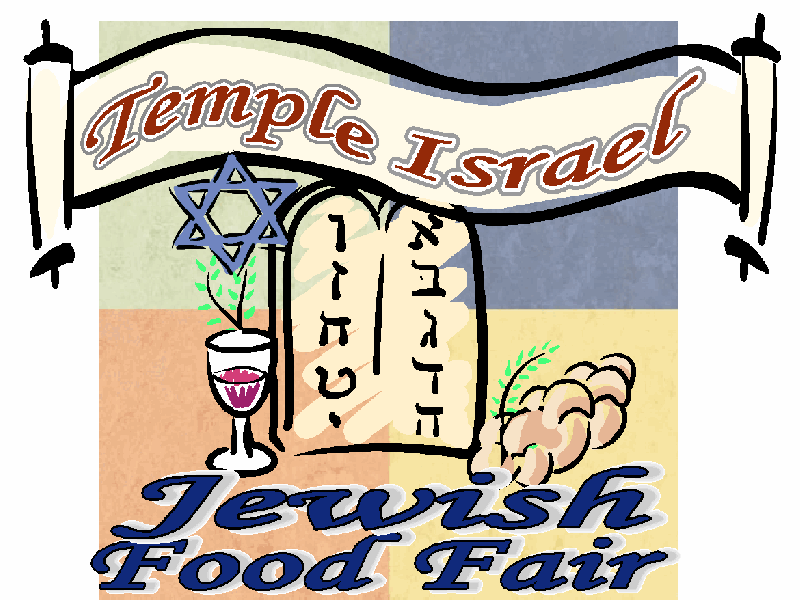 The entire membership of Temple Israel joins together to prepare traditional Jewish foods and work at the Food Fair. Don't miss live music, food, bakery, dancing, and more! Free Admission & Free Parking! Deli Brunch Tickets will be available at the door or can be purchased in advance at the Temple Office. Cafe Shalom Desserts, Deli, Bakery, Hot Dogs, Falafel, Judaica Shop, MicroBrew Tasting Featuring Valley Brew, Live Band, Sanctuary Tours, Israeli Dancing and more!